Tax Connected S.á.R.L. 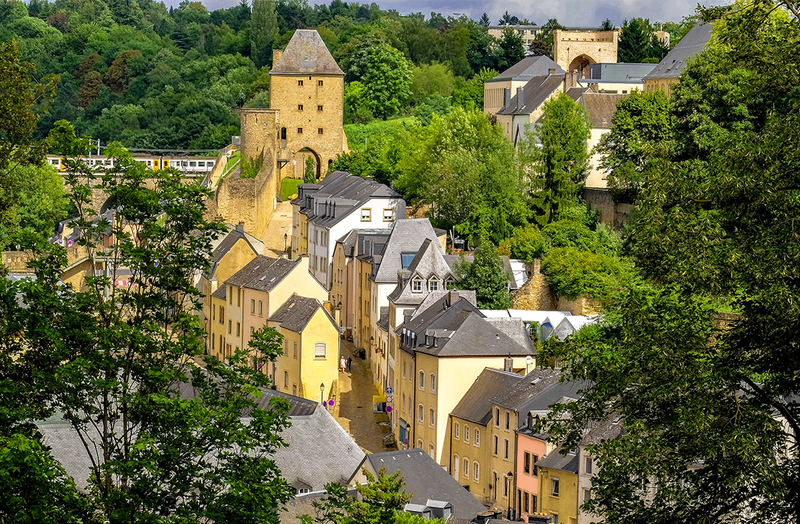 joined the Tax Representative Alliance (TRA) as a new member in Luxembourg in January 2015. Tax Connected has been incorporated in Luxembourg in 2010 by Thierry Derochette, former consultant with PWC. 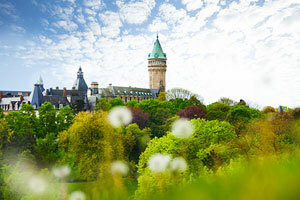 Thierry is active in the VAT sector in Luxembourg since 1994. He is actually involved in different training sessions in Luxembourg, Belgium and France. In 2014, Laurent Carnol joined the firm as partner. Laurent has a strong experience in corporate tax structuring.